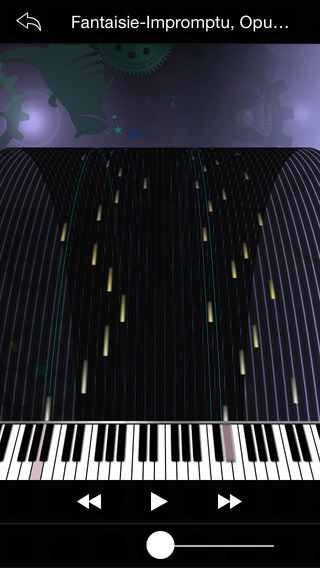 Piano Jukebox | Products | Monstars Inc.
MIDI player app developed together with Quicco Sound（http://quicco.co.jp/). You will need a Bluetooth MIDI interface”mi.1″ developed by Quicco Sound to use this app. Connect the app through electric piano using the mi.1 to play the piano like a jukebox.